Firstly I'd like to say a big Happy Valentines Day to everyone, whether you're in a relationship or not! Although I'm not doing the whole "Valentines Gift Guide" and all the other posts you can think of around this time of the year, I did like the idea of a Valentines Day playlist so that's the one themed post I'll be bringing you this Valentines Day. 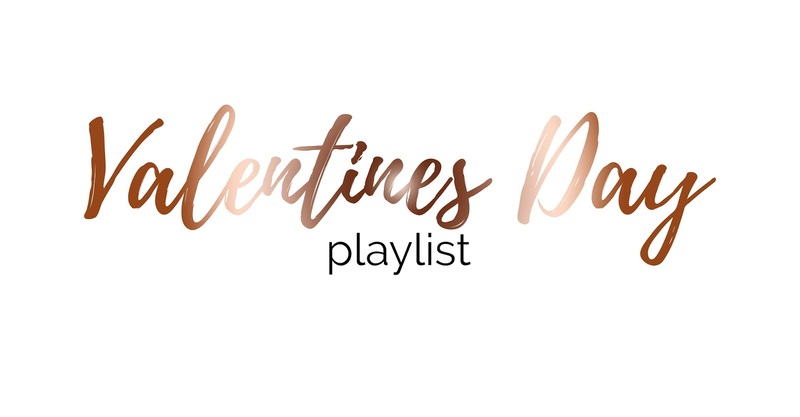 I could be here forever choosing songs for Valentines Day, so I picked out fifteen of my favourite songs which I think you guys will absolutely love! Do you have any music recommendations for Valentines Day?